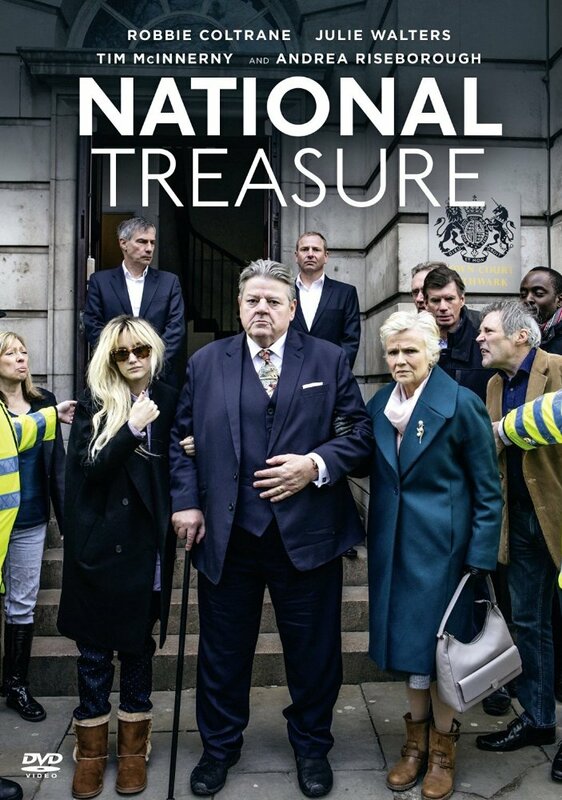 Hulu brings the UK series "National Treasure" to the U.S. today. 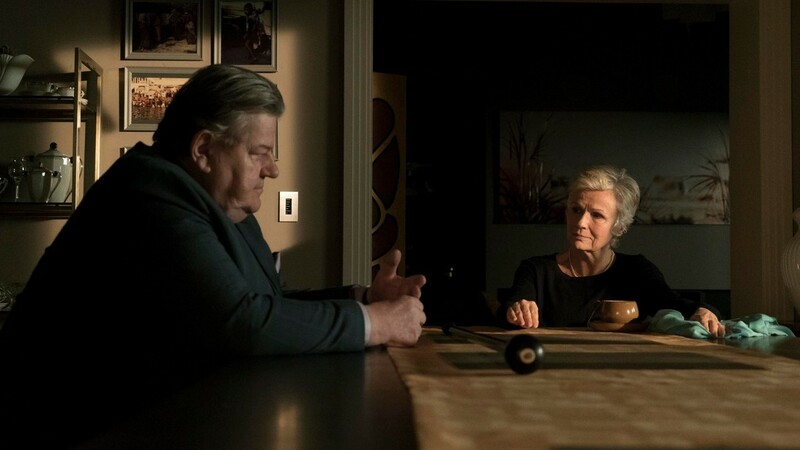 Written by Jack Thorne ("This is England", "How I Live Now"), the show stars Robbie Coltrane as Paul Finchley, a popular comedian and bonafide "national treasure" who is accused of sexual abuse. 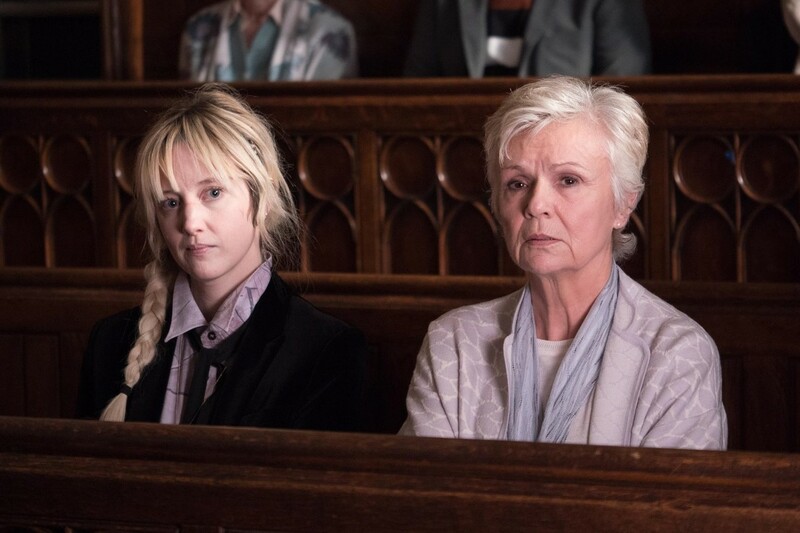 Julie Walters and Andrea Riseborough also star. 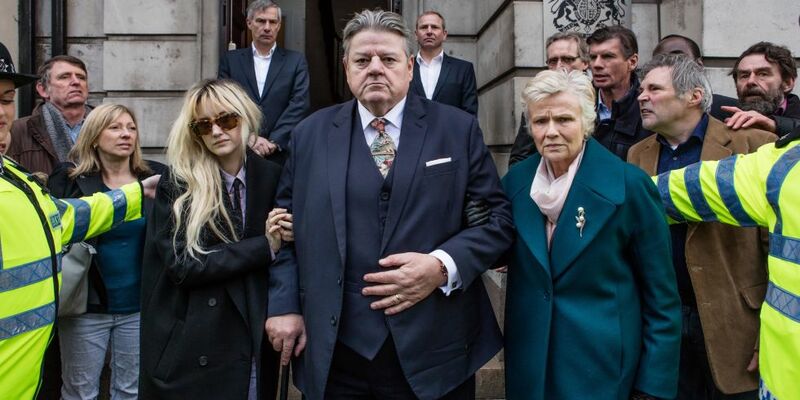 Check out the trailers, clip, images and poster after the jump. 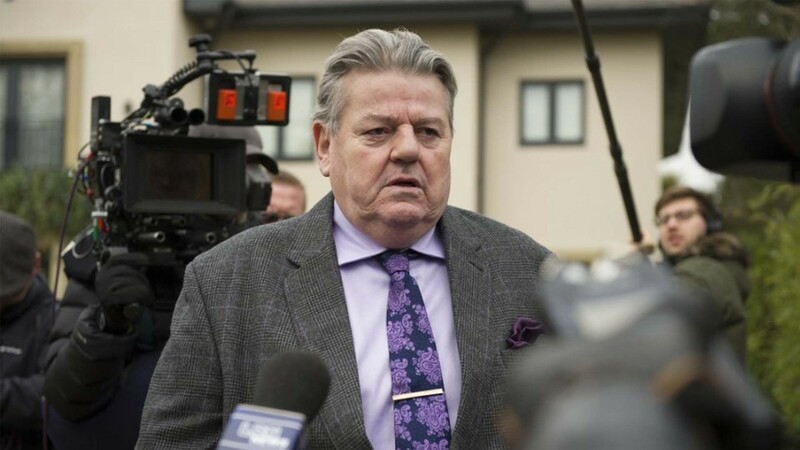 "Paul Finchley is a bona fide "national treasure", one half of a popular, long-running comedy double act. However, the famous comedian's world is thrown into chaos when he is accused of historic sexual abuse."